This episode Iain and Jim discuss the lack of snow in (most of) the Alps, Iain asks new GB snowboardcross athlete Charlotte Bankes why she defected from the French team and Billy Morgan reveals his favourite ski resort. 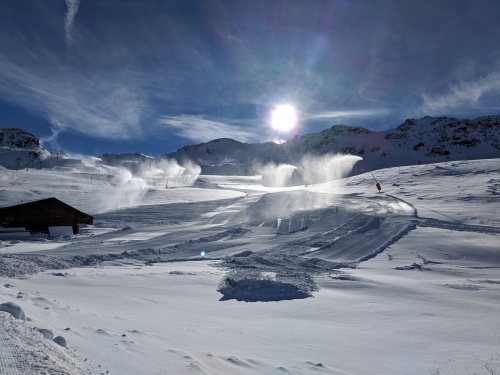 Andy reports with the latest news from St Anton, Dave shows Jim how to turn and possibly we feature Steve from Val d’Isere talking about Tignes. Don’t forget that all pod listeners can claim a 10% discount a the north west’s premier ski and snow centre Chill Factore using thecode (‘SKIPOD10’). Watch out for our next episode arriving into your podcast app on or around 11 December.